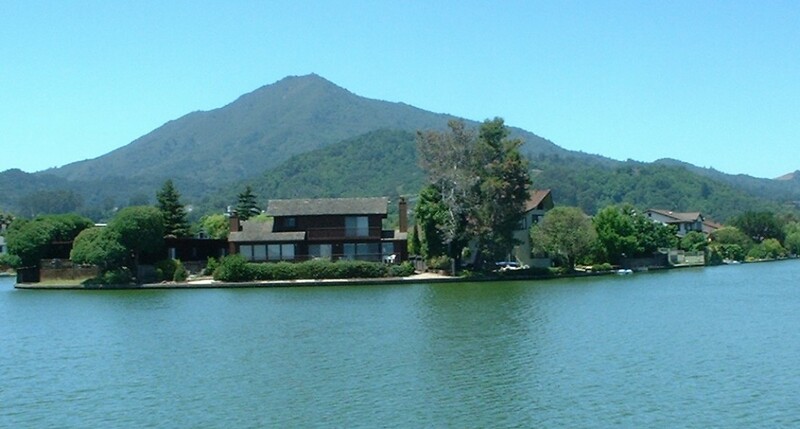 We are now down to 483 homes that are available for sale on the MLS in Marin County. That includes Single Detached Homes (SFR) and condos, townhouses, etc. The problem with that is that we sell around 300 homes in Marin County each month. That means that if we don’t start getting more homes to sell (AKA “inventory”), buyers will be left with nothing to choose from within about 1.5 months. If you have been considering selling your property in Marin County NOW is an excellent time to do so! If you would like to see the home sales activity for June 2014 click here. Of course, do not hesitate to let me know if you have any questions at all.